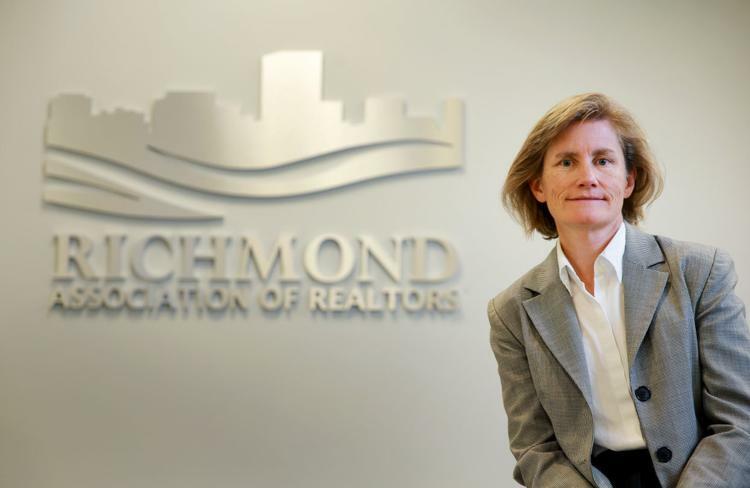 Laura Lafayette, once a divinity graduate student and now CEO of the Richmond Association of Realtors, is a champion for affordable housing. Lafayette is executive director of Partnership for Housing Affordability, a nonprofit affiliated with the Realtors association, a position she has held since the partnership was formed in 2004. “During the past year or so, I’m really pleased that through the Partnership for Housing Affordability, we’ve been able to broaden and deepen the conversation about housing affordability and its connection to many other critical issues – land use, educational achievement, workforce preparedness and our region’s economic viability and competitiveness,” she said.